This is my plea to rural America and to all the people who carried Mr. Trump into the White House. Please remember your power and use it well. Don’t let corporate interests ruin our American small-town way of life. Preserving our public education system is at the heart of this battle. 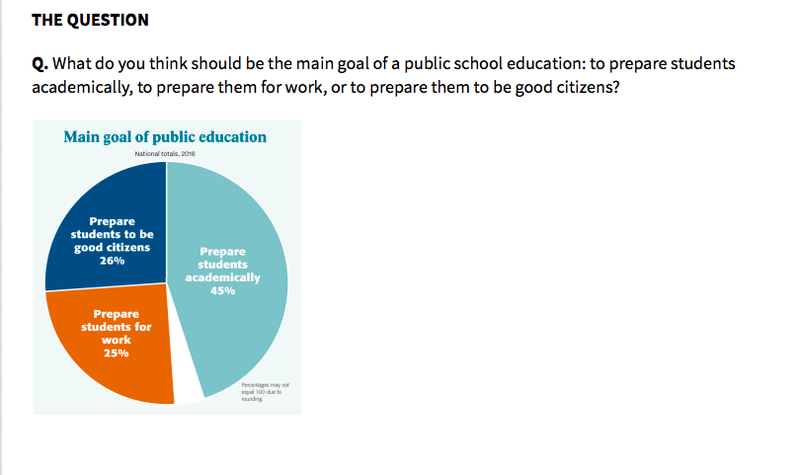 And the public can both preserve and improve our schools…Why close them or leave them behind? This past election season should give us hope. In Massachusetts (the state that has proven that true education reform is possible), voters said “NO” to lifting the cap on charter schools. Why? Many people are considering the consequences of “school choice” as we now know it. 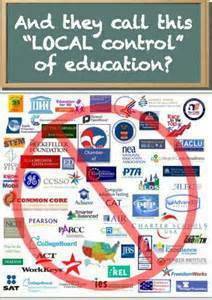 Charters, school vouchers, and technology are the main products being sold to fill the gaps in education decisively created through our laws. Yes, the market was created. To make a buck (or billions), the education industry under the guise of education reform has put a price on the heads of children — again and still. Urban markets were tapped first. Now, schools in rural America are in the crosshairs. But rural America doesn’t have to go the way of America’s urban districts. Not if we learn from their experiences. My hometown of Albion, Michigan is a perfect example. Crippled economically by unfair competition leading to de-industrialization, families paid the price for “globalization” (a nice code word for the development of multinational corporate monopolies). At the same time, the farce of test-based reforms in K-12 education fueled the development of school choice laws. So with 80 percent of charter schools in Michigan being for-profit schools, the education industry profited at the expense of American small-town traditions. Gone were the Friday night football games. Gone were the Christmas programs. Gone were the opportunities to gather in local businesses after school events — because — gone were the schools. They were closed. Kids are bused elsewhere. The fabric of the community was shredded. Rural America, I’m not crying wolf. Rural schools ARE in the crosshairs of the education industry. The plan is well underway. AND this opens the door for philanthropic venture capitalists. Those with an interest in “success” of these charters will use their money to ensure “effectiveness” can be demonstrated. An application needs an “estimate” for the first year. What happens after the first year? Remember, these are federal grants of taxpayer dollars. This is the Every Student Succeeds Act (ESSA Public LAW 114-95). Why does the federal government feel the need to tell states how to fund charter schools? Eyes will be on the start-ups in the beginning. But how long will the watchdogs keep watching? Step 4: “Grow-your-own” market even when that means you direct funds AWAY FROM IMPROVING SCHOOLS….really. YES, this does say to FOREGO improvements. THIS IS ESSA. No Child Left Behind created a market in the same way. It limited curriculum while charters popped up offering more of what was removed from regular public schools. The decades-long standards, assessment, accountability, and technology movement continues making “choice” a moneymaking instrument easily sold to freedom-loving people. For Idaho this began in the 1990’s with the Albertson Foundation sponsoring the development of “new” standards. Then came the assessments and accountability mechanisms to spawn competition between schools thus creating a market for “choice.” They focused their money and our laws (and money) on standards and testing for math and reading at the expense of better quality education. Their vision. Their plan. 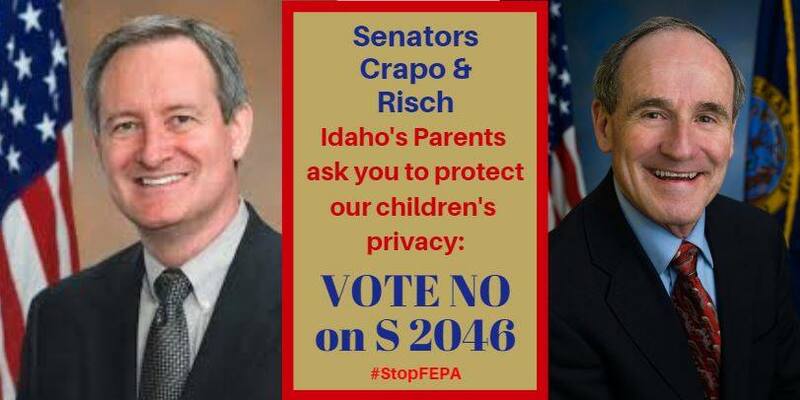 Their lobbyists that created “our” laws that in turn foot the bill for education products to fix what they helped ruin. 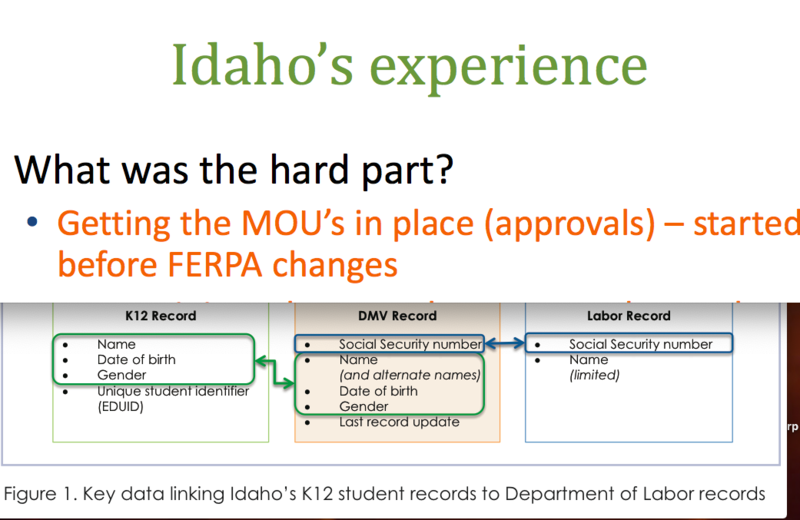 Now, they have much of Idaho believing we don’t understand “what policies and practices are likeliest to help” improve our rural schools. That simply is not true. 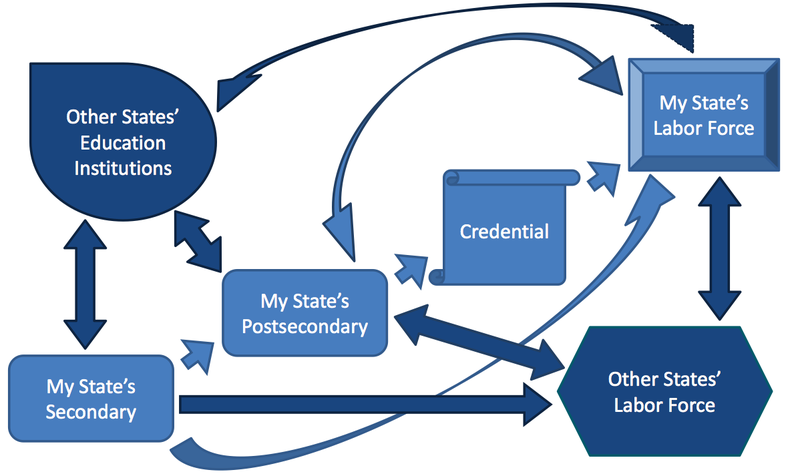 In January of 2013, one conclusion of state research was that our rural schools wanted their teachers to have the opportunity to obtain multiple certifications. Administrators wanted to improve the quality of their teaching workforce. Instead, in August of 2013, the Albertson Foundation brought in out-of-state experts to examine OUR rural schools. 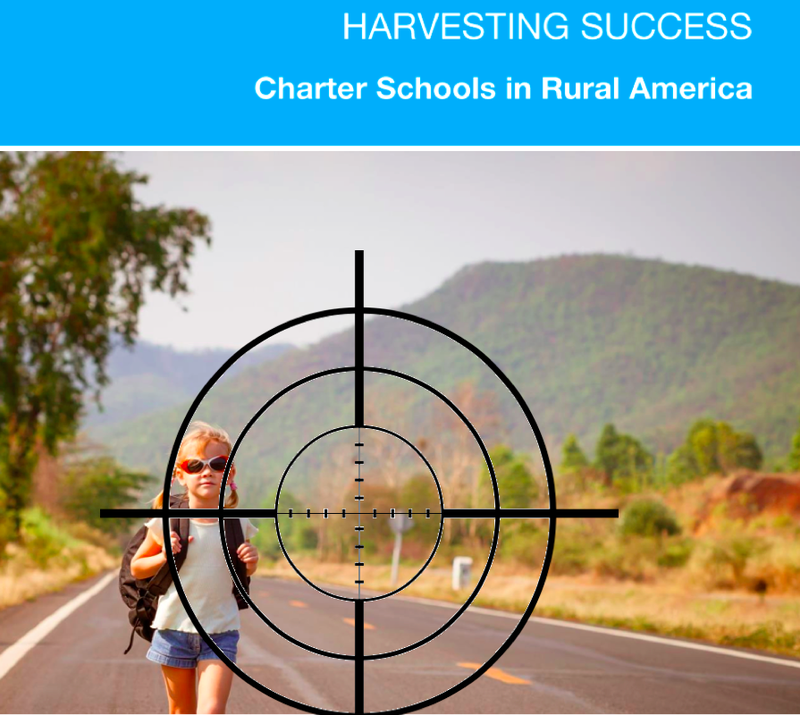 They found a new frontier — for rural charter schools — based on “the fantastic work done by charter management organizations” and “human capital organizations” like The New Teacher Project…..Wait? Who? Let’s be clear. We are talking about philanthropic venture capitalists. These are the same people who put their money (and ours) on Common Core. You think Common Core is simply going away because Mr. Trump doesn’t like it? Not when those who teach the teachers, develop the leadership, and lobby the lawmakers are in control. The Common Core System is in place. With the change of a name, in the blink of an eye, we still face the same problem of no real local control. Charter schools are not the answer to that problem. And there seems to be a belief that charters will only come in where they are needed and wanted. Can the public just say no and have it be so? Ask congress. 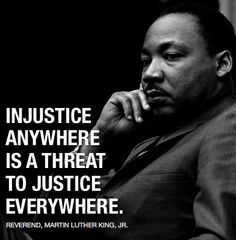 Federal law – ESSA – gives the Secretary of Education POWER! In Idaho, our state board has the POWER also. Idaho’s State Board is not elected; they are selected! So knowing how the laws have been fixed to profit the charter industry, as I traveled across rural Idaho over the Thanksgiving weekend, I tried not to think about it. But unfortunately while passing through one small town in particular, a horrible thought struck me. How long would it be before the food chain consisted of ConAgra, Monsanto, and Walmart? And what will the schools be like under this new world order? Well, if the purpose of education is workforce development, we know who’ll be calling the shots. On the other hand, I’m not convinced that corporate America will trump rural America. Will America be made great again by those who control the schools? Will rural America choose to give control to the same people who manipulate our laws to benefit their industry? Or will rural Americans reclaim the “new frontier” as their own? How will we see success? Crosshairs added with the help of a friend. Photo from Harvesting Success: Charter Schools in Rural America brought to us by the “National” Charter School Resource Center and SAFAL partners (a consulting firm with “deep domain knowledge in the charter section, human capital management systems, and next generation learning.”….Rural America, are these the people you want managing your children and grandchildren? P.S. Special thanks to the undistinguished Americans that go unacknowledged for the extraordinary research they selflessly do everyday (without pay) in an attempt to enlighten all of us. I for one appreciate their contributions to this blog. Republican political analyst and writer David Brooks’ spoke about Character and The Common Good last week in Boise, Idaho. His conflicting views on the importance of community versus our current education “reforms” were striking — to me. Is doing what is right for the next generation considered a common good? Brooks spoke about how love, relationships, and friendly interactions changes lives. He knows we are divided by education. He feels our need for personal relationships. But my theory here is that David Brooks can’t see how education reform policies are destroying our social fabric. There’s a couple of reasons. 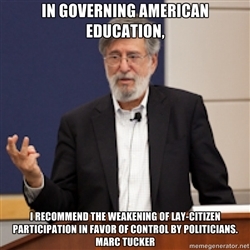 One, A Nation At Risk (in his own words) marks his involvement with education reform. And two, if you view education reforms from a narrow political perch you can easily fall off. If you fall off, you can’t see far enough back to clearly view the road to educational quality and equality. 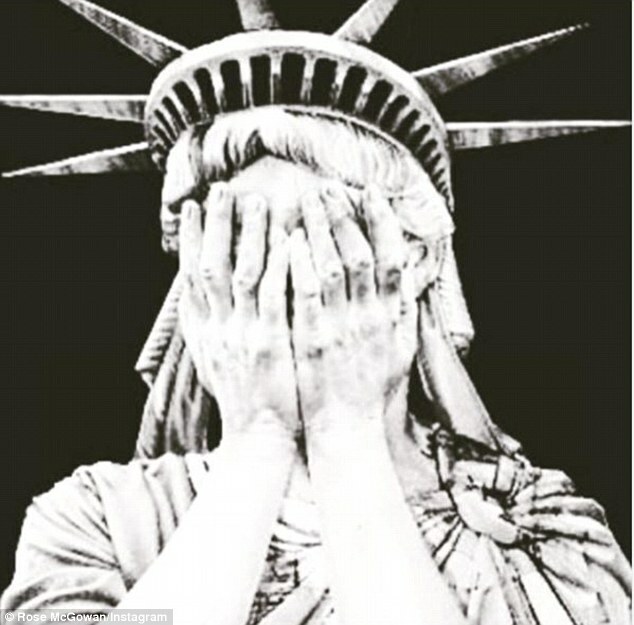 You can’t see our history. But, let’s consider the education reform road he, and the nation, traveled. The gift that keeps on giving, or taking? 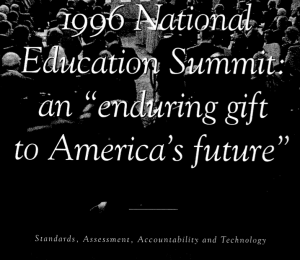 In the decades that followed, many attendees of this 1996 Education Summit remained major players in education laws that govern our public K-12 system. 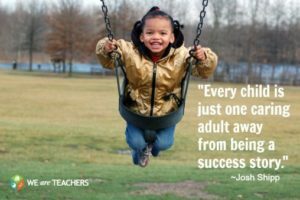 That reality did not change with congress’ newest law – the Every Student Succeeds Act – ESSA. “They” pushed the law into existence. They rule. Keep in mind, changes in education take roughly a decade to unfold. 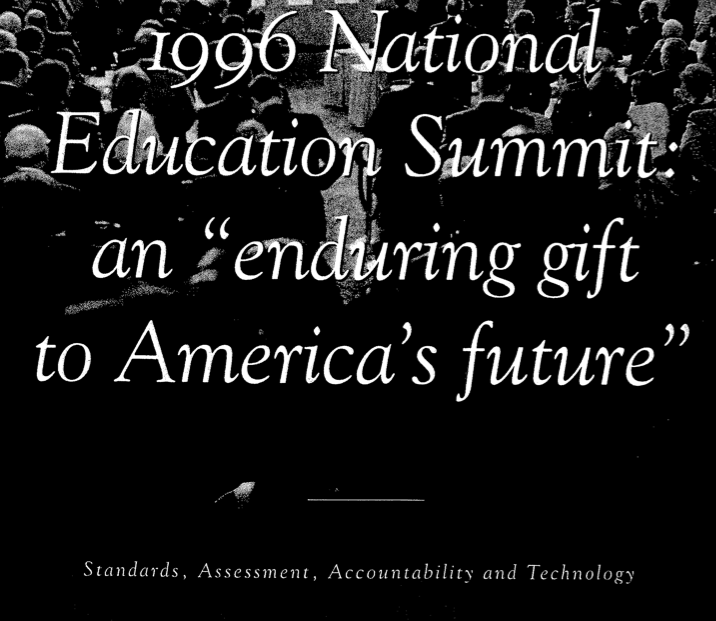 During the period prior to the standards, assessment, accountability, technology movement, the United States was making significant educational progress in our K-12 system. This was also a time when our higher education was still the most highly revered in the world. Fast forward to post-9/11 of 2001 when David Brooks wrote One Nation, Slightly Divisible. He talked about the education gap and how the income gap had widened as we entered the information age (aka knowledge-based economy). So despite recognizing inadequacies and the misdirection of the No Child Left Behind law, ITS GOVERNING PHILOSOPHIES REMAIN IN PLACE — student outcomes as measured on standardized tests continues as the basis of our “accountability” mechanism? Call it fed-led or state-led; it doesn’t matter. The nation doubled down on it…quietly. And in 2009, David Brooks got caught up in the frenzy of “standing up to the teachers’ unions” as expressed in The Quiet Revolution. He, and many other Republicans across the country, jumped on-board the Democrats’ Obama/Duncan bandwagon of what they were calling “real education reform” — coupling student outcomes and teacher pay. Never mind that test-based accountability didn’t yield real reform. …the Quiet Revolution was celebrated. 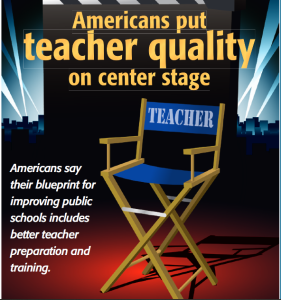 By 2010, many involved in the American education reform war declared that Teachers Are Fair Game. Many people still believe that the major problem in education reform is that union rules “protected mediocre teachers.” I know many of my representatives here in Idaho do. But the vast majority of American parents don’t see their children’s teachers as the problem. 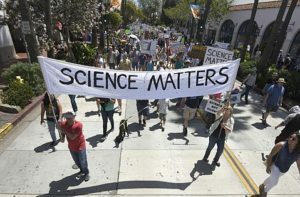 Time to Reflect, Reconsider, and Respect the Evidence? “choice” through funding of charter schools (which has been sold to us in the name of “parental engagement,” “flexibility,” “competition,” “free-market,” “a civil right,” and “equality of opportunity” to name a few). It’s the ultimate education-real-estate market. We know what doesn’t work but we’re being pushed into more of the same through the rules that govern our schools —federal, state, and local. 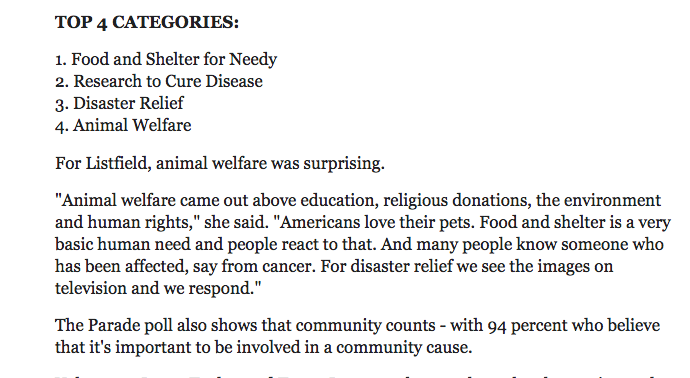 In 2001 in One Nation, Slightly Divisible, David Brooks asked; Are Americans any longer a common people? Do we have one national conversation and one national culture? Are we loyal to the same institutions and the same values? You see, we do value family and support the ideal of family. You see, we do value the ideal of equal educational opportunity as expressed in the aim of the original Elementary and Secondary Education Act (1965 ESEA, changed to 2001 NCLB and now 2015 ESSA). In keeping with most journalists, Brooks only quoted PART of the work of James S. Coleman. Missing is the rest of the Coleman story. Coleman discovered, as Brooks finally did, that a strong community support system for school children is essential to giving every student the opportunity to excel. Coleman dubbed that safety net “social capital” and defined it. In Psst! ‘Human Capital’ (2005), Brooks expounded on what works. And earlier this year, Brooks once again brushed-up against a solution to offering equal educational opportunity in The Building Blocks of Learning. About this I write with extreme trepidation! “Education is one of those spheres where the heart is inseparable from the head. Even within the classroom, the key fact is the love between a teacher and a student. For years, schools didn’t have to think about love because there were so many other nurturing social institutions.….emotional engagement is not something we measure and stress. 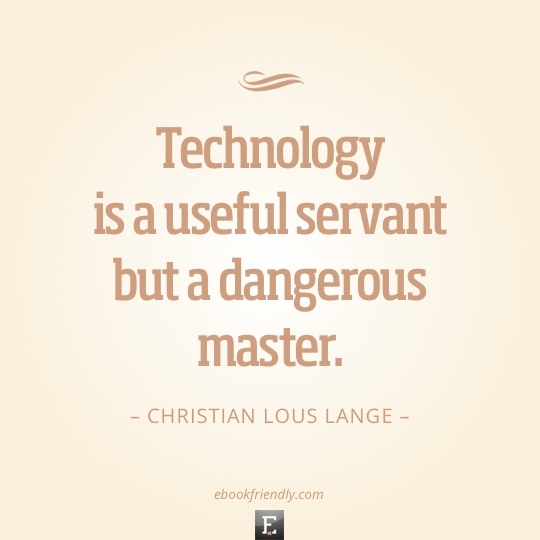 make damned sure it is anchored to standards, assessment, accountability (and the technology to do that accountability) in our laws!!!!! We know functional communities are safer, healthier, and better educated. The people in those communities instinctively understand the concept of a strong social fabric and supporting the common good. Dysfunctional communities don’t get it. 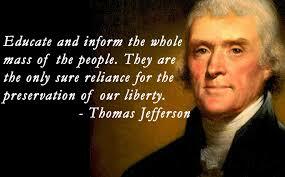 Their safety net does not include the strong fabric of our common good. 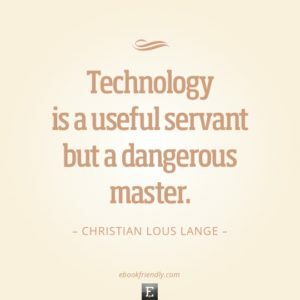 And standards, assessment, accountability, and technology are no substitute for increasing the resources necessary to supply the proper and necessary fabrics. “Better policy can help.” We need education reform laws that are free from the dirt and stench left behind by the education reform vulture-capitalists. Does the nation agree? 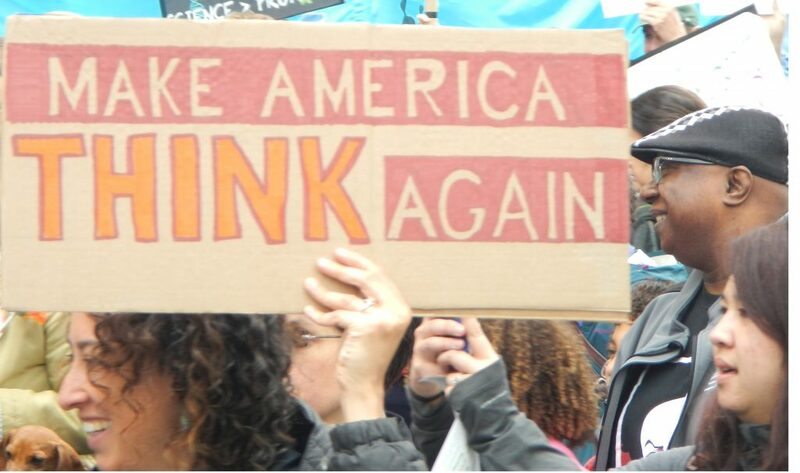 And are David Brooks’ views on the common good and education reform policies conflicting to others, or, do they clearly echo the sentiments of the nation? “We” should have a national conversation about that! It’s good to remember that opinion pieces, such as “The good and bad of all those tests” by Joanna Weiss, are “just” opinions. Technically, so are the words written here except that mountains of documents stand behind this opinion. Conspiracy? Based on documents produced by those who concocted the Common Core State Standards Initiative, my opinion would be —yes! Data is a BIG commodity. At the time, Idaho’s chief education officer,Tom Luna, was president of CCSSO and chaired the committee that produced that document. And Idaho’s Governor Otter later organized a “Task Force for Improving Education” where “group think”—collaboration—led to adoption of the “Our Responsibility, Our Promise” plan, in total !!?!?! 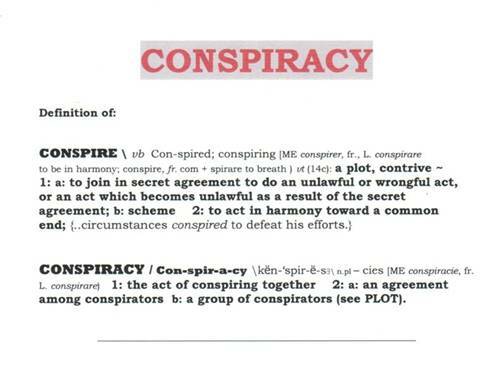 Conspire or collaborate? It’s all in a word. 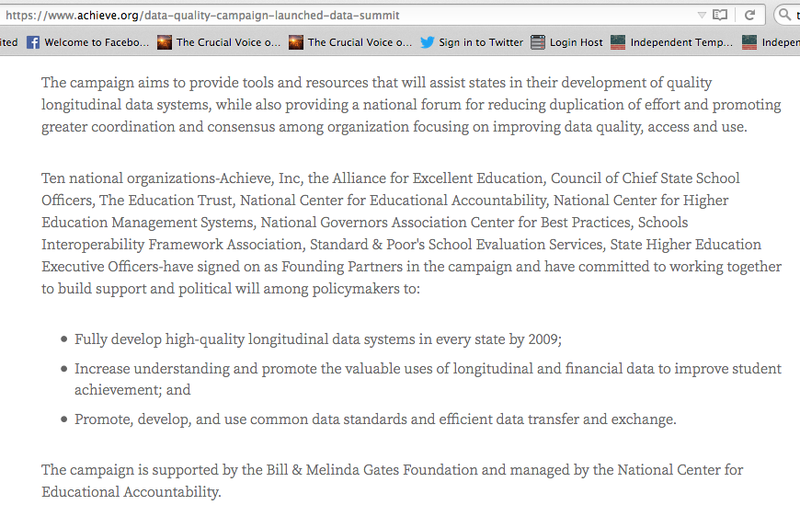 The bottom line is, the Common Core State Standards Initiative is not “just standards.” This is a package deal. It is a well-designed, well-documented plan for training parents, school board members, administrators, teachers, and policy-makers to accept “education reform” that is more focused on workforce development than student development. Opinion? Joanna Weiss pointed out that “poor districts tend to spend the most time on test prep.” Then she stated “what fuels the conspiracy theories” is a “fear that this new system will harm the students it’s meant to serve.” She then went on to state, “ideally” students that fail the tests “will get the help they need before they graduate.” THAT is the false assumption of the “outcome-based theory” of education reform. Who are the theorists here? Standards and testing don’t ensure student success. That’s a fact. 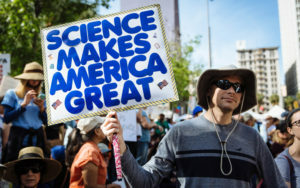 And it is a fact that during the pit of the Great Recession, with school budgets cut deeply, our Recovery Act dollars supported the infrastructure — state longitudinal data systems and other costly technologies — which created the capability to turn our public schools into a full-fledged workforce development system for the global economy. It isn’t a theory. It’s the truth. Screen shot from a district newsletter. I am only working to bring this to the public’s attention because I’d like to know, is this America’s choice? Public schools are grounded in the public’s trust in the institution. We trust people to do their jobs in an honest and transparent manner. My state of Idaho failed in that regard. Under the Luna administrations, due diligence over contracts and agreements were not thorough and transparent. Incompetence or conspiracy? It doesn’t matter. 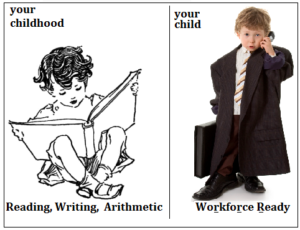 Either way, this is the wrong process upon which to base education reform. Process matters because trust in the institution of public education is essential. Unfortunately, Idaho had an over-sized hand in the national politics of education reform because of Mr. Luna’s position in the trade organization, CCSSO. My apologies go out to the nation for Idahoans’ inability to see and rein-in their own chief education officer. Sadly, the Common Core plot is far from over. 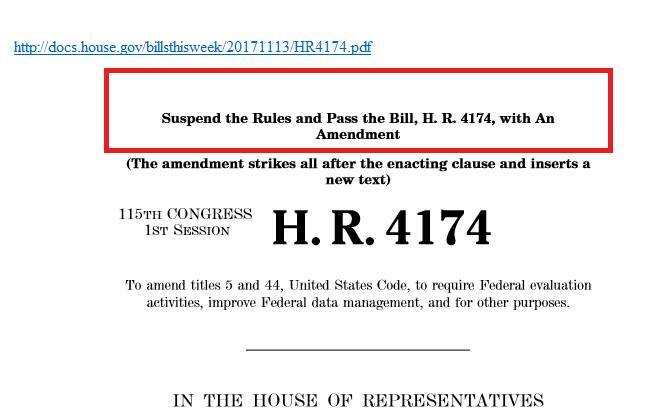 That reauthorization is underway and flying under the radar. (Update 2015: It flew. 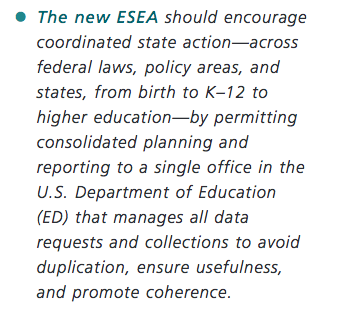 ESSA replaced NCLB) The process is avoiding the discussions we need to have in order to protect and better serve children, particularly in states that are using corrupted political processes instead of doing what is right for children. Our laws are “their” tools. 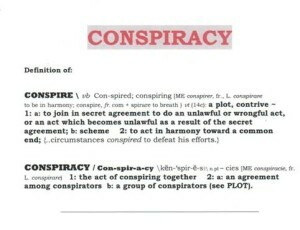 That is my informed opinion of the Common Core conspiracy. 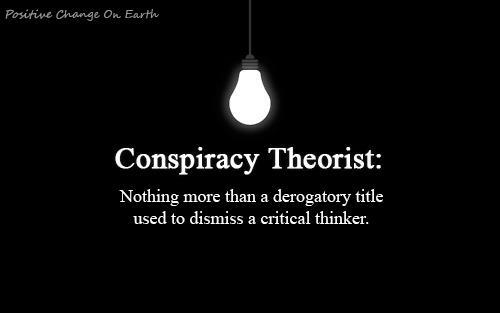 An opinion of a conspiracy theorist or one person among many that are thinking critically? Please consider digging deeper into the facts before you decide. 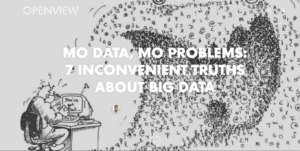 What is the surest way to keep the truth from being told about Common Core? Never allow honest debate to take place. 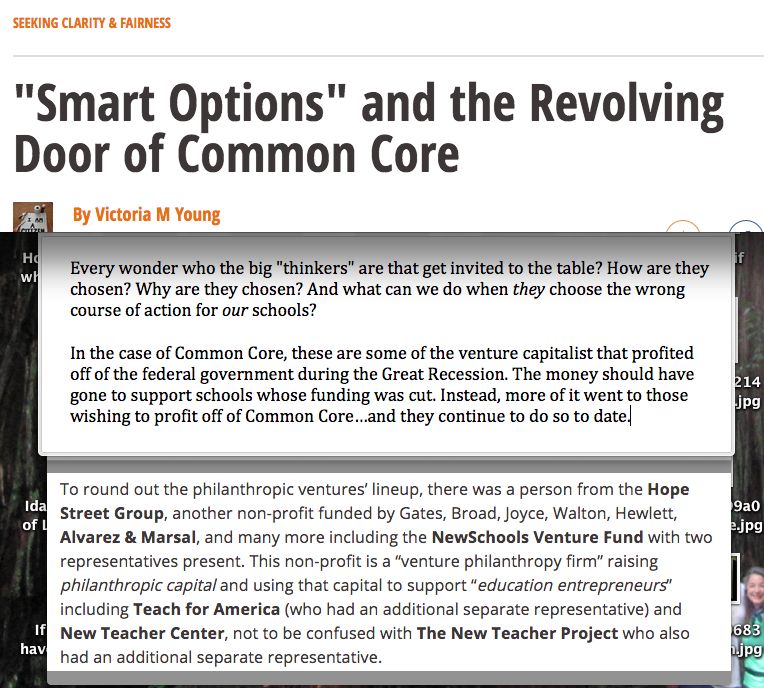 Having been told by others that I would never be invited to the education reform table (let alone a stage), I was shocked on September 16th when I received an e-mail invitation to be part of a panel discussion on the pros and cons of Common Core in Idaho. I immediately responded that I would do it. The secretary seemed pleased that she had found someone. On October 28th, it was still looking promising… ….and this “event” was turning into a debate rather than a panel discussion. 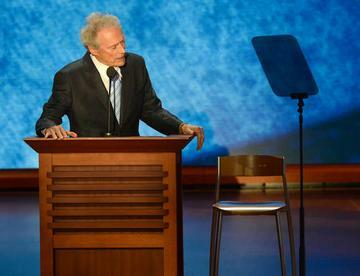 It was going to be moderated by an Idaho public television reporter. There was real potential for educating a large swath of the Idaho population. Even though I have never been in a debate and public appearances does not top my list of favorite things to do, I welcomed the opportunity to help the cause. Then a message came on October 30th…my “opponent” had backed out. The organizer still seemed enthused. I submitted my picture and a short biography for the program as instructed. Then on November 8th…my rejection. The “committee” had reneged on the invitation….but graciously, when I happened to run into the organizer, she offered to include materials in the event package if I wanted to put something together. I began to do just that. 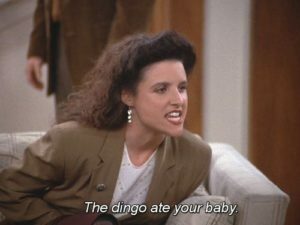 It was like staging my own private Idaho debate. But I didn’t get it done in time. The problem is that when I went to answer my own questions, I discovered that years before I had put a question mark next to “Alvarez & Marsal” on the list of participants for the Smart Options document. But I never had gone back until now. Now, it was much more important to answer my own questions in my own time. The Boise group never got to hear the “cons” of Common Core. And I got caught up in tracking down the real con artists. “They” should not be allowed to rule “our” public education system. Yes, unfortunately it has become a “them” versus “us” battle. We know that education matters. 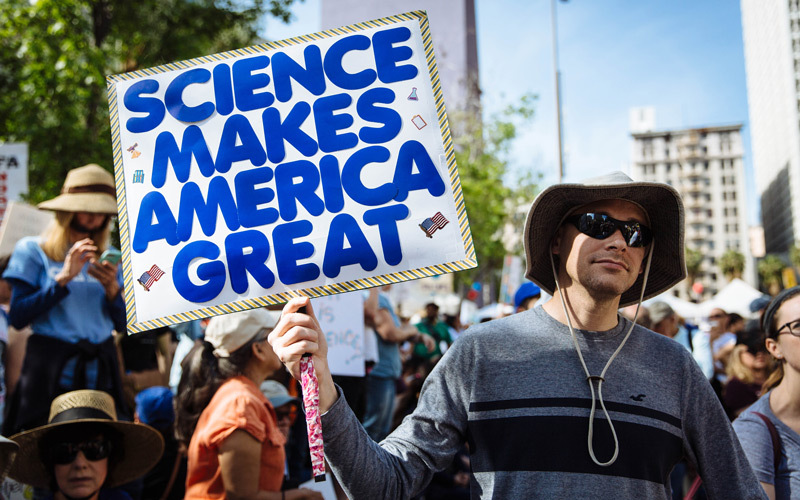 And we are capable of understanding that honesty and fairness counts when it comes to both the educational process and the lawmaking process. Some of us learned from the mistakes of No Child Left Behind, Common Core, and Race to the Top. Let’s teach those lessons to the public and policymakers. 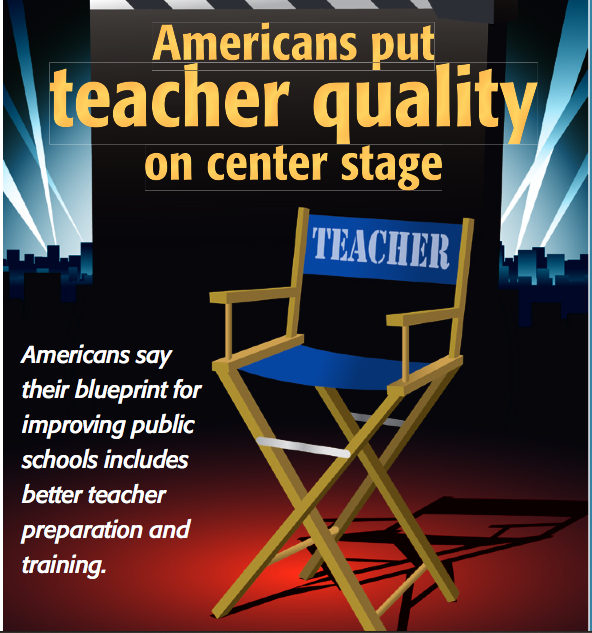 Let’s make sure that education counts in a big way by actually giving the topic center stage in 2015. To do so, Common Core needs to exit the stage first. It doesn’t deserve the time, energy, and resources it has already consumed. 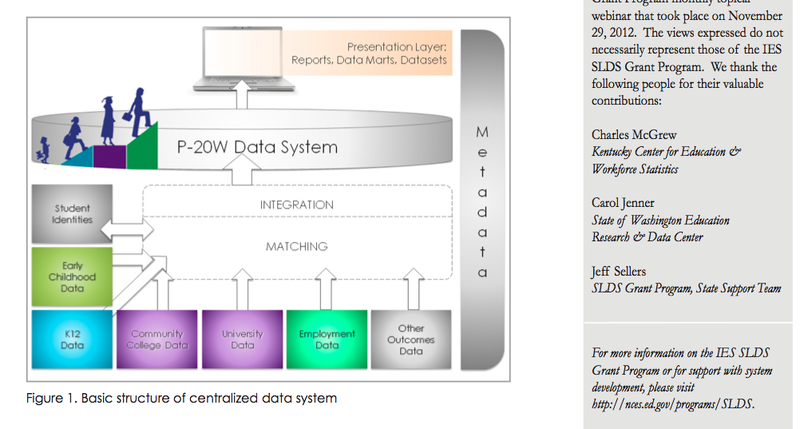 UPDATE: January 9, 2015 I found it despicable that this advice was given openly while states were being sold on investing in longitudinal data systems for student test data collection and its link to labor systems. 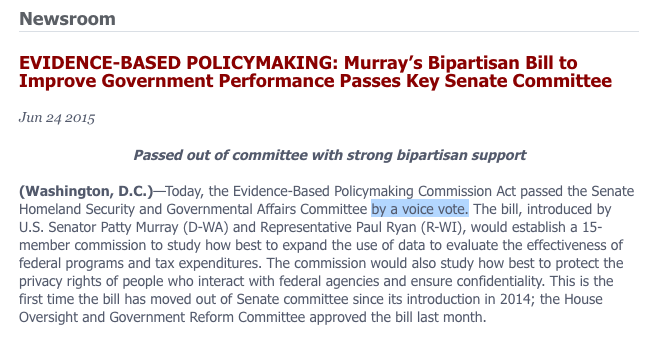 Perhaps the committee that pulled their invitation felt this pro-con Common Core debate was too big a forum.